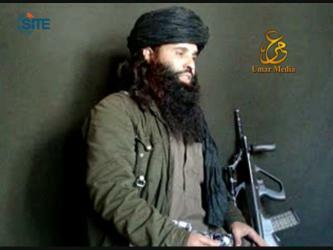 Tehrik-e-Taliban Pakistan (TTP) leader Fazlullah threatened the party of Pakistani Prime Minister Nawaz Sharif in a video showing the bodies of children allegedly killed in Pakistani airstrikes. 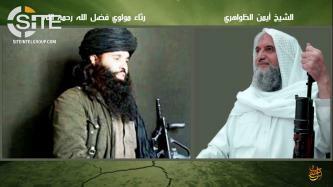 Tehrik-e-Taliban Pakistan (TTP) leader Fazlullah al-Khorasani issued a message for the occasion of Eid al-Adha (Festival of Sacrifice), promoting TTP’s mission to implement Shariah-based governance in Pakistan, and urging fighters in Syria to unite as their enemy has united against them. 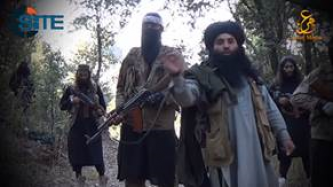 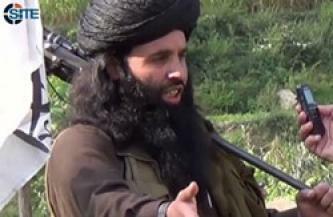 Maulana Fazlullah, the leader of Tehrik-e-Taliban Pakistan's (TTP) Malakand division, lectured on Pakistan's need for Shariah-based governance and urged Pakistani Muslims to support the fighters in a video produced by Umar Studio, a media unit of TTP.